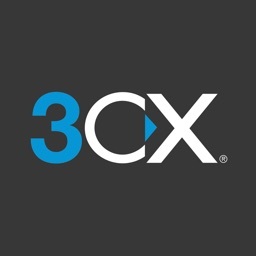 The 3CX client for iOS only works with 3CX Phone System v15.5. It will not work with other commercial or open-source PBXs. 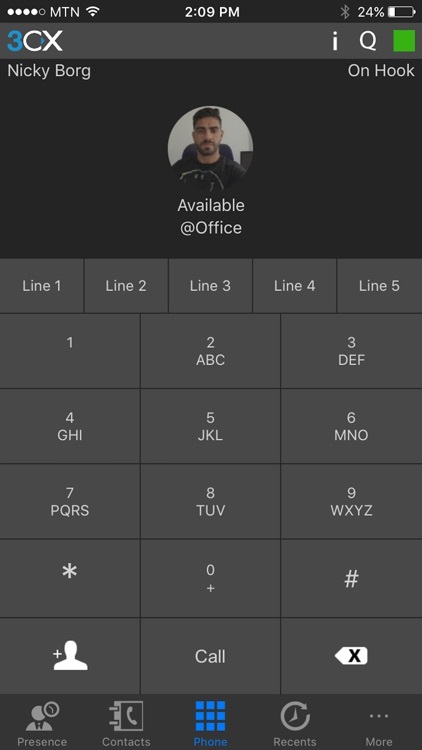 This app allows you to make and receive office calls on your device from anywhere. The app fully supports PUSH, allowing your device to be on standby when not in use and save battery life. When an incoming call occurs on your office extension, your device will 'wake up' and notify you as it would with a regular GSM call. 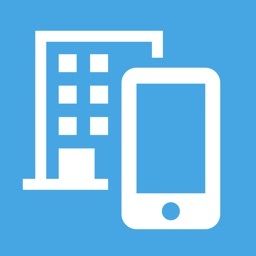 - Make and receive calls on your smartphone/tablet from your office extension. - One number concept. 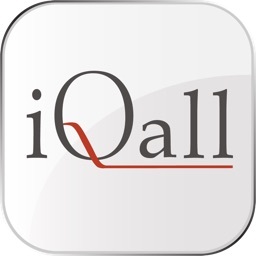 Calls made to your office extension will ring on your iOS device. 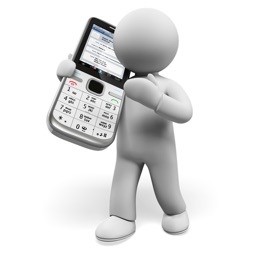 - Reduced mobile phone bill; call colleagues via the 3CX client rather than via the mobile network. - Seamless out of office or in office detection. - Transfer & Hold calls. - Easily change your status (available, busy etc.). - Take multiple calls simultaneously. - View the status of your colleagues. 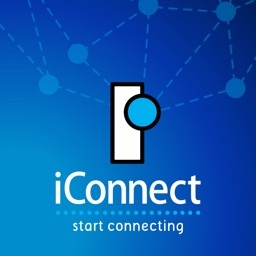 - Easily setup conference calls. The 3CX client requires Apple PUSH to be configured by your organization's PBX administrator.